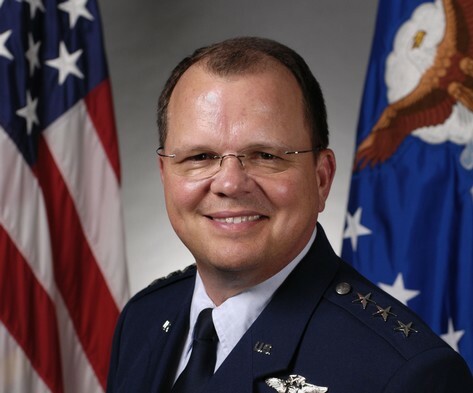 Air Force Lt. Gen. Charles B. Green officially bid farewell as the branch’s 20th surgeon general at a retirement ceremony in Washington Thursday, according to an Air Force release. Lt. Gen. Thomas W. Travis succeeds Green and also serves as functional manager for the branch’s medical service. Gen. Norton Schwartz, chief of staff, officiated the ceremony and presented Green a Distinguished Service Medal, a personal letter of appreciation and letters from President Obama and Air Force Secretary Michael Donley. As surgeon general, he supervised 42,000 personnel at 75 medical facilities around the world. His 36-year career included service as command surgeon for three major commands, assistant surgeon general for health care operations and leading humanitarian relief missions in the Philippines. Green completed his residency training for family practice at Eglin Air Force Base, Fla., in 1981 and completed training in aerospace medicine at Brooks Air Force Base in 1989. He was recruited through the Health Professions Scholarship Program in 1978 after finishing his doctorate of medicine at the Medical College of Wisconsin in Milwaukee.